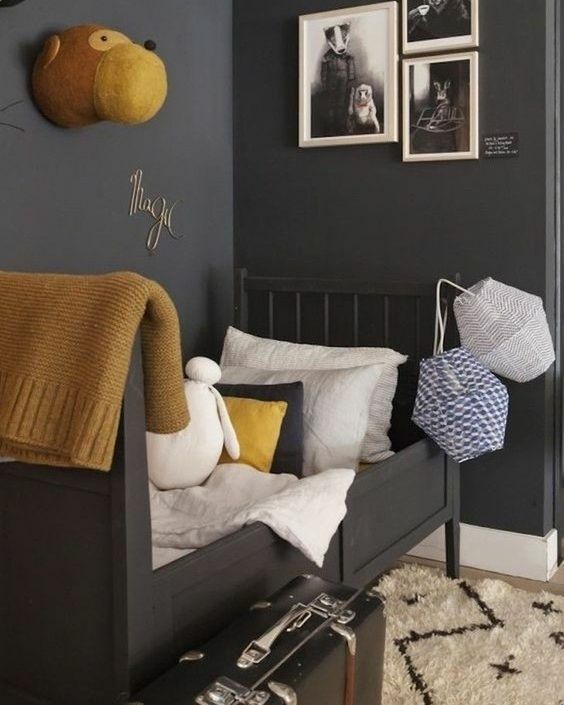 Circu Forecasts the Best Kids Bedroom Trends 2019 ⇒ As we go deeper and deeper into 2019, we ought to catch up with the design trends. 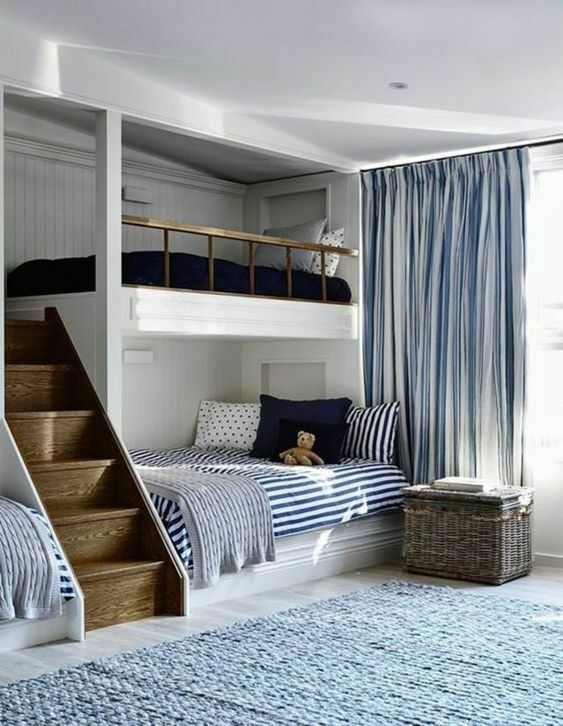 And the kids’ bedrooms are no exception. There are brand new trends for the wee ones that we just can’t miss. 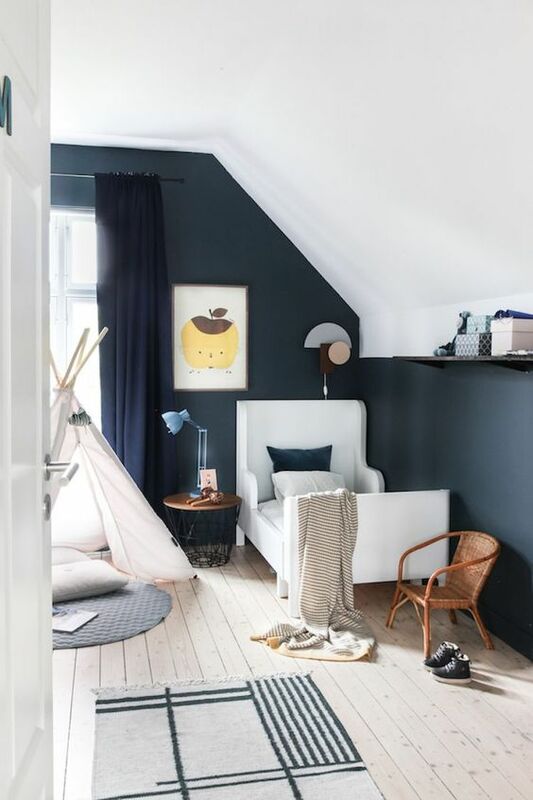 From metallics to unicorns, Circu Blog will give you the 5 best 2019 trends for kids bedroom design. You don’t have to keep searching anymore. Bun Van is a unique kids bed inspired by the iconic 60’s camper van Fillmore from the Disney movie “Cars”. 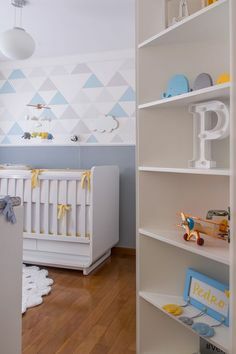 Is perfect to bring a total experience of fun and play to the children’s rooms. With the Bun Van, bedtime will be like an adventurous road trip. The exterior is produced in fibreglass with chrome-plated finishes and the inside is made of palisander wood veneer, containing several storage compartments, a bed, a TV, desk, mini bar and a sofa. 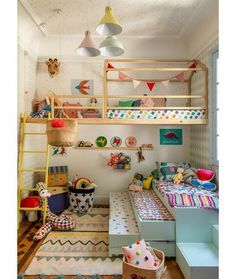 It is a complete bedroom set for a children’s space. 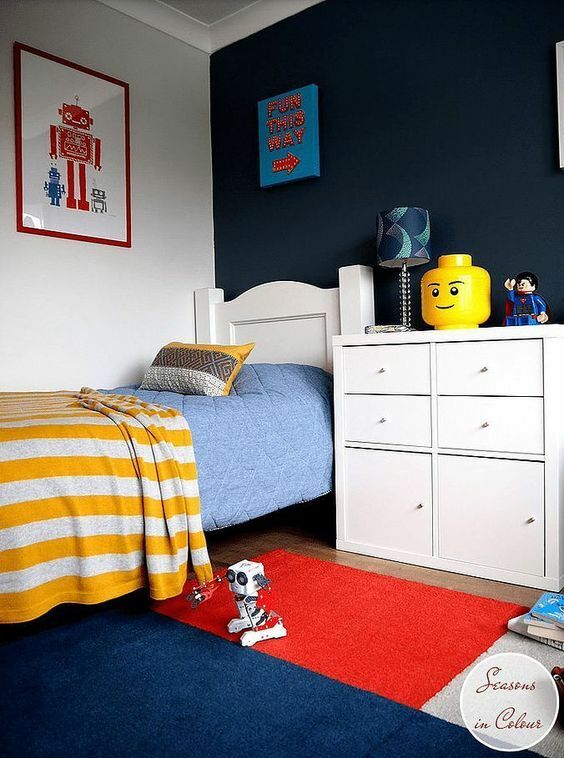 When it comes to children’s interiors, these stools introduce a modern design, always ensuring that the bedroom reflects the child’s personality and is both fun and young. This stools series allows parents to choose the animal their kids like the most, being possible to choose from bird, shark and elephant. Built in wood, velvet coated and with brass details as well as fibreglass resin finishes, it allies the magical design to the extra comfort. 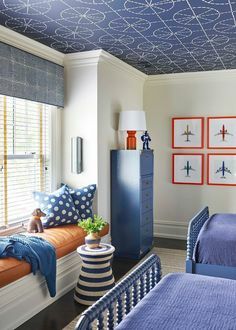 Each design trend is unique, and outer space is no different in that regard—though it boasts qualities that are closer to Star Trek and Star Wars than asymmetry and balance. But before you assume that this design trend is just about the inky, black depths of space and nothing more, think again. The Rocky Rocket it’s a children’s interactive chair, painted in a red and white checkered pattern. The moon rocket has become an iconic symbol for kids, while parents will recognize it from the adventures of Tintin, kids will relate it to Buzz Lightyear from “Toy Story”. This interactive chair features an educational light and sound system to foster curiosity and excitement among kids. Moon Rug is the ideal piece for your little astronaut or adventurous kid room. 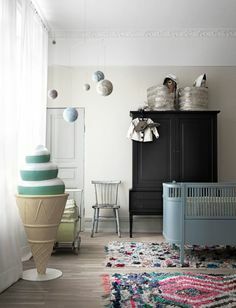 It can be used as his spot of fun and play and also brings a warm decoration to space. Designed by CIRCU, this printed rug has a tufted cut pile and is made of polyamide. For the past few years, colour trends have developed quite a bit but one thing that’s consistent is that grey has controlled every neutral colour palette in the interiors world. 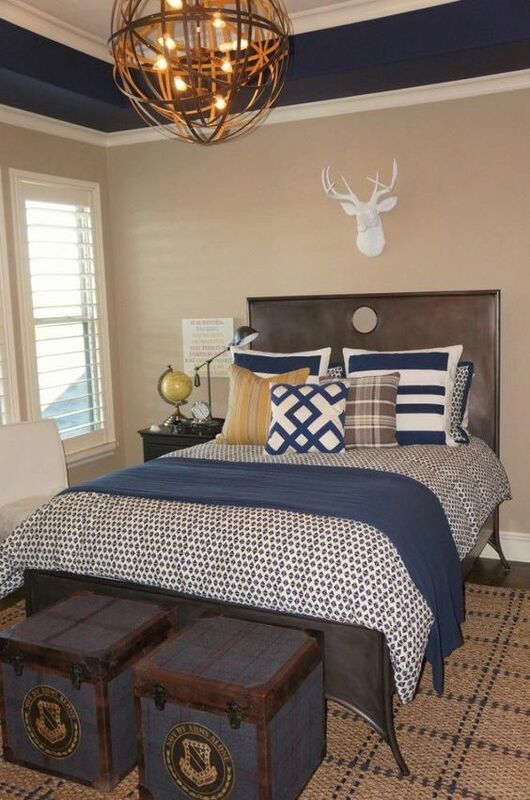 Beige, on the other hand, has been nearly forbidden—a dull tone you wouldn’t want to decorate with. Momentarily, beige is the latest revival of décor in 2019, and it’s anything but monotonous. Teepee is a children’s tent bed inspired by the traditional indigenous tents. 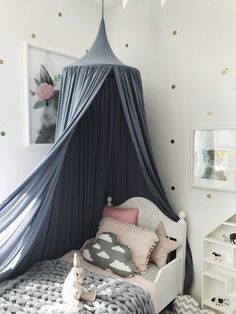 The Teepee Room has a playful design influenced by the Disney princess Pocahontas and her free-spirited and highly spiritual personality. 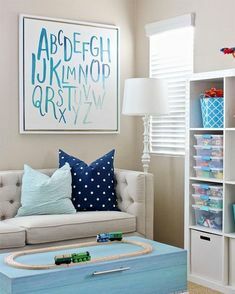 Kids will be drawn to this room because of the sense of adventure that it inspires. Constructed from a solid oak veneer, both on the base, bed and storage, it is then supported by a 5-pole structure with a covering in synthetic leather, with peach skin texture. Castles have always been a source of inspiration, adventure and fantasy in the magical world of children. Whether in the role of a King or Prince or in the role of a Queen or Princess, King’s and Queen’s Castle will delight any child in love with story tails, being the centre of their mystical adventures. This romantic fantasy item is perfect for kids to live a real fairytale with a happy ending. With an inspiring design, the intention is making sleepy times increasingly wanted by little princes and princesses. The Fantasy Air Balloon is a themed bed that invokes the romantic and whimsical ambience of a hot air balloon ride! Kids will relate this bed to the Disney movie “Up”, while parents will feel like being transported to the adventurous tale of Phileas Fogg. 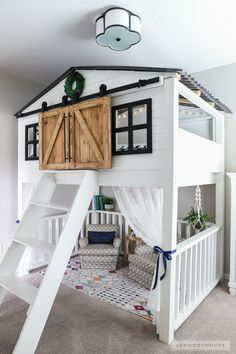 This kids bed helps to create a playful environment that triggers children’s curiosity and creativity. Keep this Infographic close to you and let the magic happen!